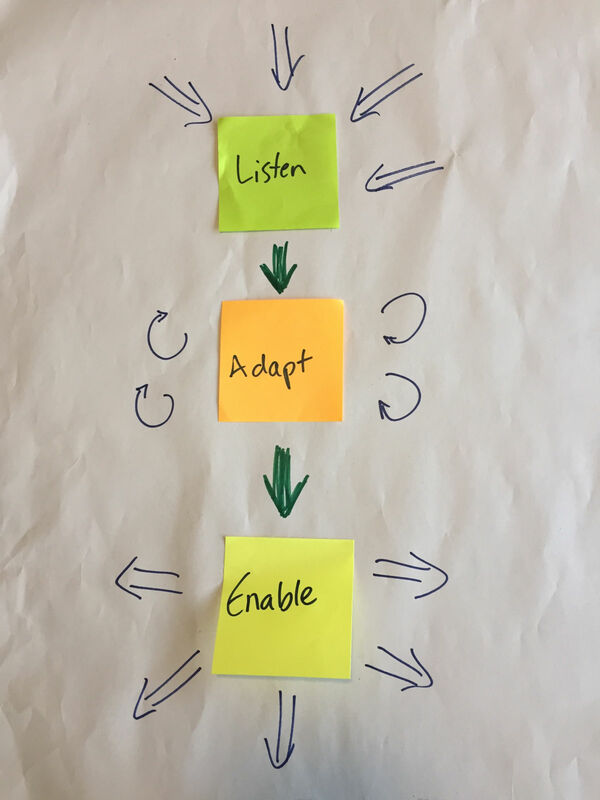 We are avid readers and consumers of information, always looking for those valuable insights to share with clients and integrate into our work. Here is a selection of recent good reads, and below that are our own written offerings. If you see or write something we might post here, please do not hesitate to let us know! 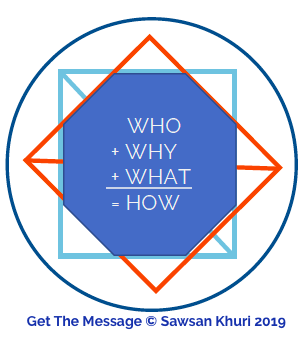 Get The Message, a formula for effective communication, a free ebook by Sawsan Khuri, 2019. This ebook is protected under copyright, please remember to cite or reference us when you use it.